Our goal is to provide a warm, fun environment and to provide an exceptional level of eye care service to our patients. 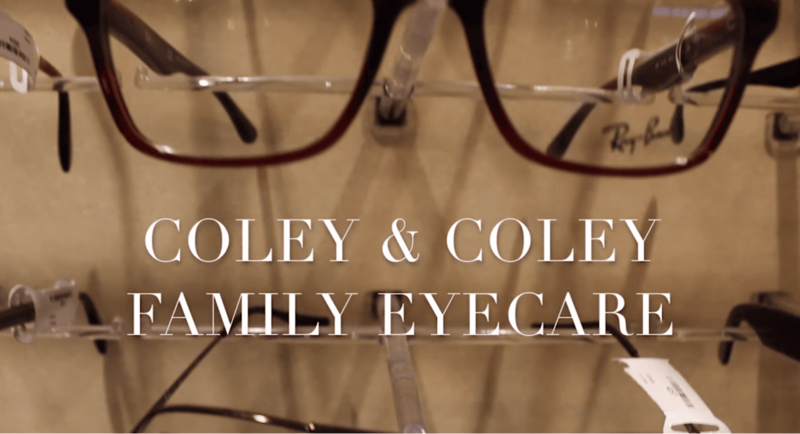 We work with each patient to provide the sharpest vision, the healthiest eyes, and the greatest eyewear in Murfreesboro. We use the latest technology to provide the most comprehensive and thorough eye care in Murfreesboro, including digital refractions, no “air puff” glaucoma testing, and an option for Optos digital scanning instead of dilation. We also have the latest treatments for dry eyes, including the Lipiflow procedure, and the latest in contact lens technology, including dailies, bifocal contacts, and scleral contacts.